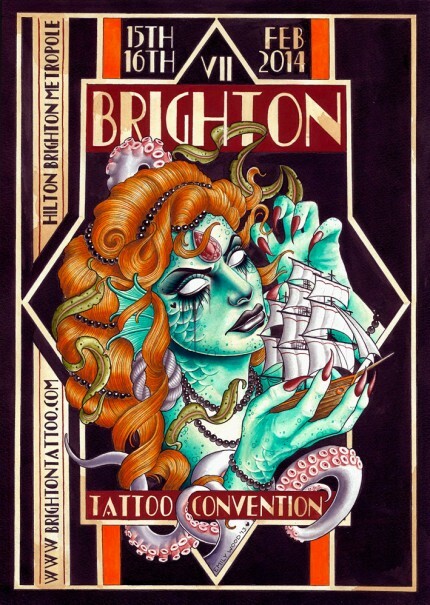 I ll be going to the Brighton tattoo convention on the 15th 16th of feb. 2014! 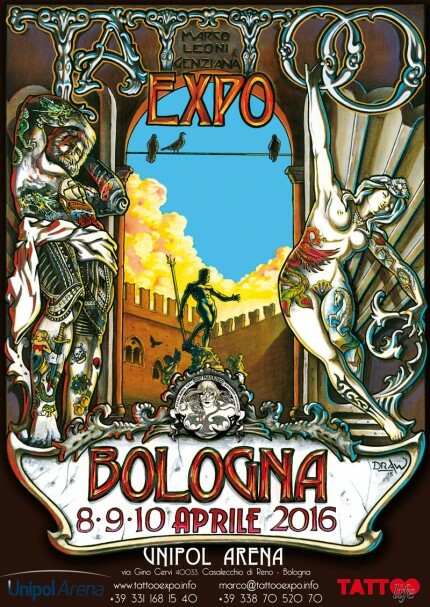 I ll be tattooing and selling books t-shirts and limited edition prints. 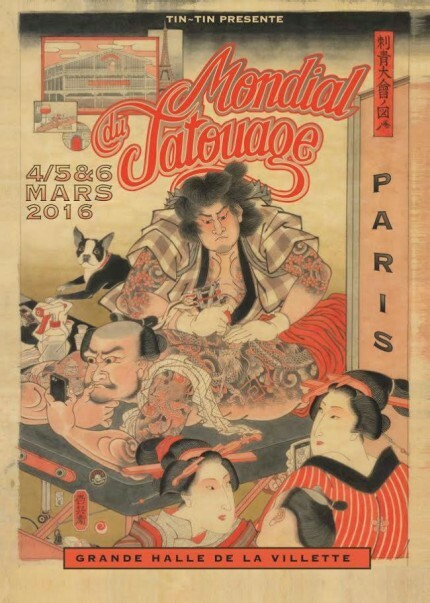 For appointments please write to horikitsune@gmail.com See you there! 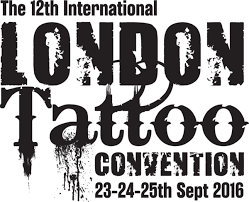 I will be working at the London Tattoo Convention September 2013! 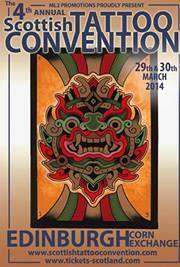 I ll be having a booth at the London Tattoo Convention 2013. Thank you Miki Vialetto for having us again this year! Newstatesman.com published this article about tattoos and art with a mention of Horikitsune. 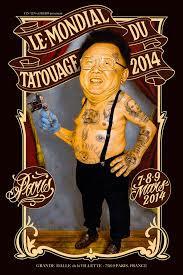 Will Tattoos ever hang in the Louvre? To find out more on this intriguing subject read the article on the homepage of The Newstatesman.